I always love when my bonus families welcomes a new angel home. Diamond and Tim recently welcomed baby Emerald home and I had the pleasure and honor to capture some of their first family photos along with precious moments of Emerald. She is such a calm baby, but I can see that she will be strong, both physically and emotionally, and steady. 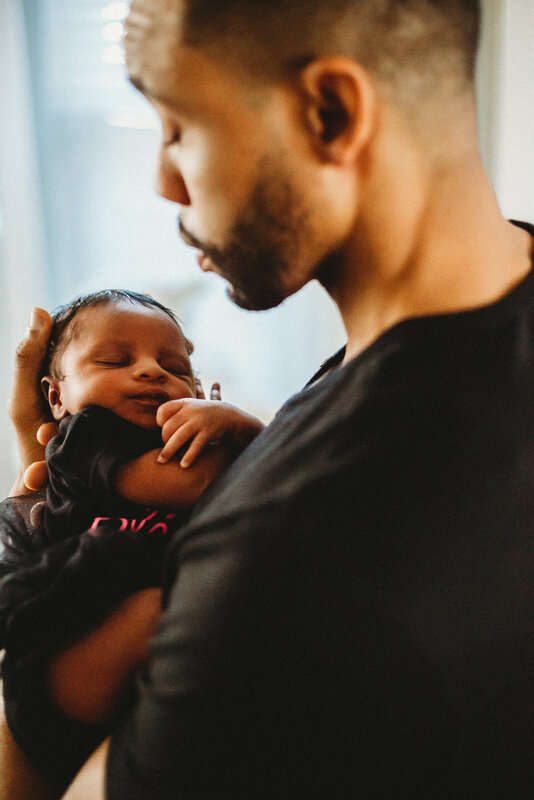 Check out more of the first photos of Emerald and her incredible family.